I’ve always assumed good taste and healthy were mutually exclusive (case in point raw vegetables). Throughout my quest to evolve my eating habits from abominable to acceptable I’ve discovered some brands that made the process tolerable. 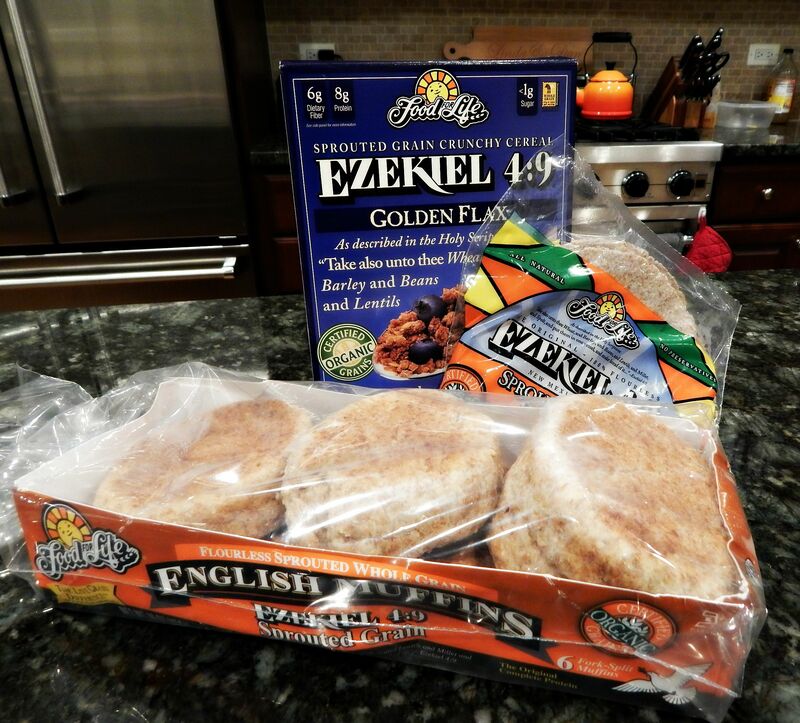 My husband and I are obsessed with Ezekiel 4:9 bread & tortillas; our favorites include the english muffins & cereal. Full disclosure: my husband loves the cereal, it’s only acceptable for me with the addition of a cup of berries. I’ve grown accustomed to cereal laced with sugar so less than 1 gram is a hard for me to tolerate. 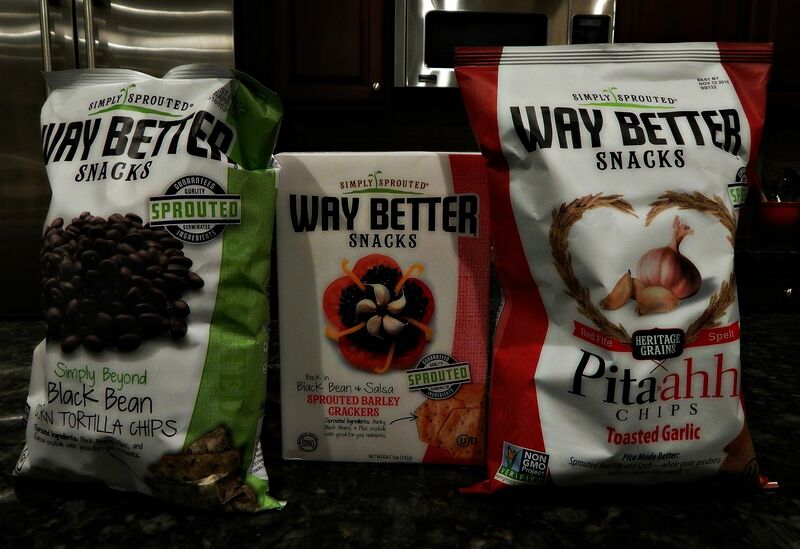 All their products contain a combo of 6 sprouted grains and legumes. Sprouted grains are superior since sprouting breaks down enzyme inhibitors so you’re body can easily absorb all the nutrients. Additionally, the process breaks down the starches making them easier to digest. These grains are extremely high in protein, minerals, and fiber. The brand uses only freshly sprouted organic grains and legumes, no flour, non-GMO, no refined sugar, no artificial flavors or preservatives (you will only find them in the freezer section of this reason). 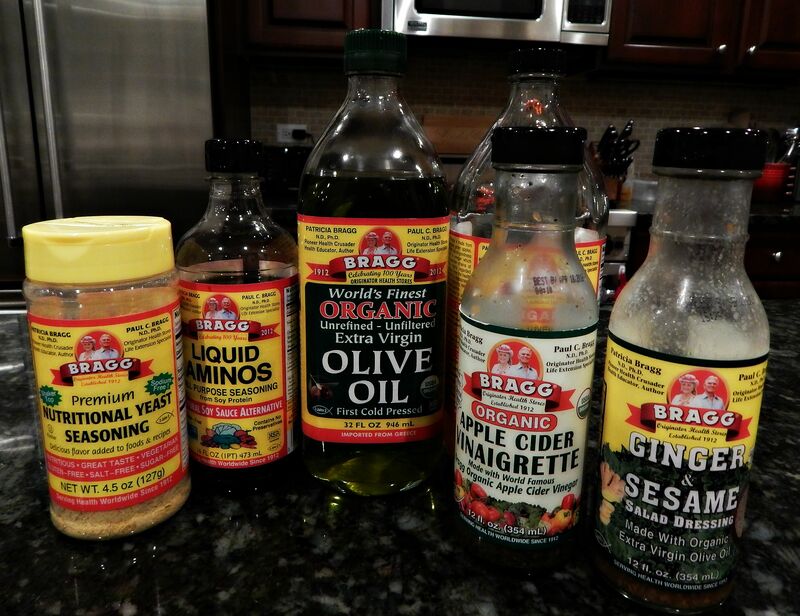 Braggs is your new best friend when replacing your condiments with healthier alternatives. Our brand loyalty began when we started purchasing the ACV as one of our daily supplements and it evolved from there. Our favorite product is the Liquid Aminos; ridiculously addictive, composed of formulated vegetable protein from non-GMO soybeans. We use it as a replacement for soy sauce which is loaded with preservatives and table salt. The salad dressings contain sugar from apple juice concentrate but far less than most alternatives (with the exception of homemade but I’m not that ambitious). Other products we recently added to the mix: the organic olive oil (most reasonably priced organic olive oil I’ve seen on the market) and the delicious nutritional yeast for multi-purpose seasoning. Traditionally healthy snacks begin and end with produce or a handful of nuts but we need chips in our lives. I was ecstatic to find chips with healthy ingredients so snacking wasn’t synonymous with guilt. These are sprouted & contain a very short list of healthy ingredients. You’re welcome. 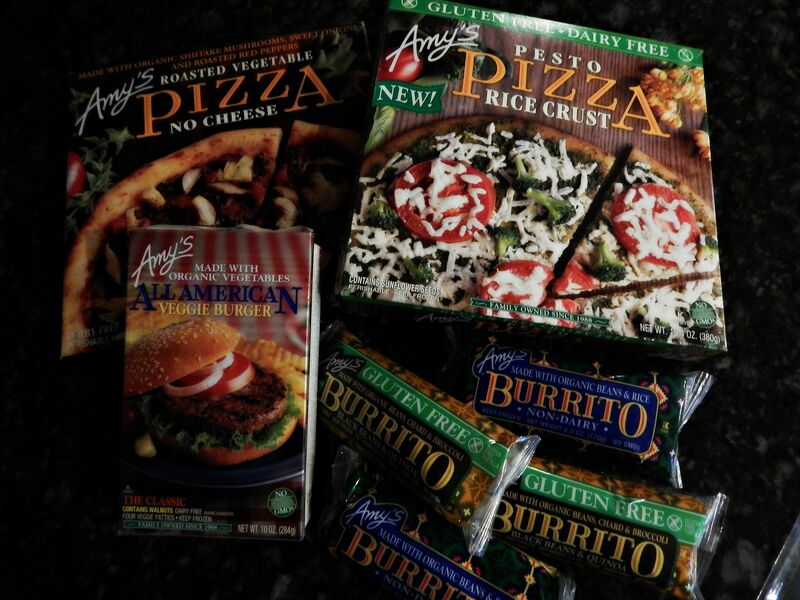 Amy’s developed because there was a deficit of vegan and vegetarian options in the frozen food market. 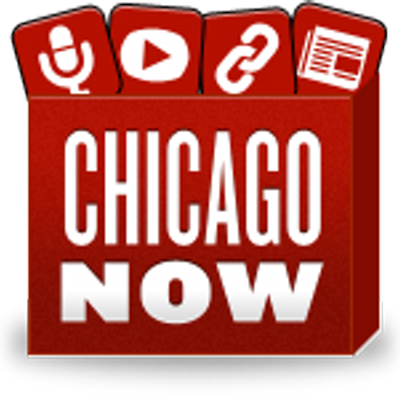 The company has a passion for eating organic and non-GMO. Although frozen processed foods aren’t considered “healthy”, we are realistic and many times a quick, easy option is a necessity. This brand gives options that are vegan (they make non-vegan as well), organic, and use quality ingredients.